Chinese smartphone manufacturers have ceased to be copycats of western corporations and instead started inventing their own designs. However, the same cannot be said with the latest offering from the house of Meizu- the M1 Note. As a matter of fact, prior to the press meet, the Chinese media was provided with a chassis of the iPhone 5C which gave a hint to attendees that the design would be similar to it. The plastic Meizu M1 Note was announced quite recently and unsurprisingly has the identical band of colours in which the iPhone 5C is available – pink, yellow, white, blue and green. The phone costs around $160 or so, in the unsubsidized format. It has been touted as the cheapest smartphone of the Android variety from the house as yet. With this handset, the company has directly launched a competition of sorts with Huawei and Xiaomi in the $150-$160 bracket. In theory, the Meizu M1 Note is quite value for money. The phone is a dual sim one and fitted with an IGZO display unit which measures 5.5 inches. The resolution of the phone is quite high at FHD 1080p which is more than the less expensive Redmi Note 4G that measures 720p. A protective layer of Gorilla Glass 3 has been put. The main camera has an aperture of f/2.2 and is 13MP with twin tone flash and the secondary camera is a f/2.0 5MP one. 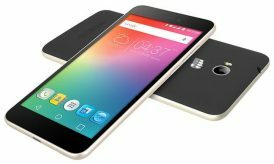 The phone is powered by a MT6752 chipset from MediaTek with octa-core processor of 1.7GHz x 8 Cortex A53 and a battery of 3140 mAh, Mali MP2 T760 GPU, ready processor of 64 bits, RAM of 2GB and LTE-FDD radio (LTE-TD is also supported for the Chinese version). 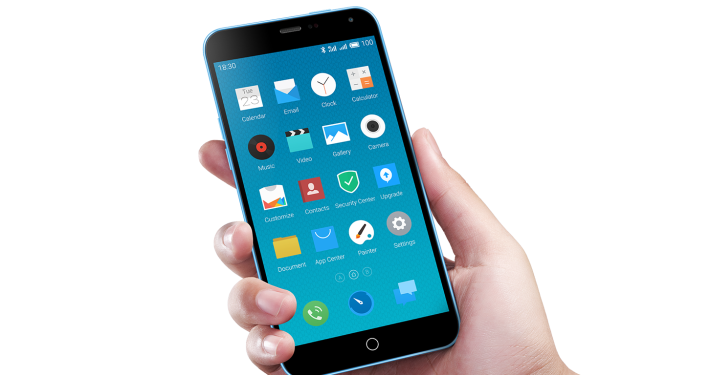 Like the high end MX4 Pro, the Meizu M1 Note runs on the Flyme 4.1 by Meizu which is based on the Android 4.4.4. The design is a unibody one which means that removing the battery is not possible at home. The first processor benchmarks and camera samples of the Meizu M1 Note have been revealed which answers a bit about the performance of the phone. 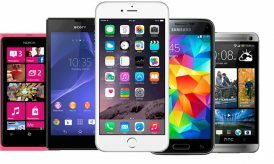 If you compare it with other handsets available in the market in this price bracket then it can be safely said that the phone works very well. The images released are perhaps from a prototype which will be close to the final version and hence should not be the last word on the phone. Undoubtedly, the camera has enough ability to capture detailed images even when light is low. The images look much sharp and seem to be free from colour aberrations. The selfies released for the front camera also look quite good. They appear a little noisy but what must be borne in mind that the photos were clicked during late afternoon. Those unaware about the smartphone market in China would be surprised to know that Meizu is associated with meticulous designs and is a respected brand. As a matter of fact, the handsets produced by the company have adopted aluminium frames for flagship models. The company is soon going to ship out a device which has one of the slimmest side bezels available which would make large screen handsets look more compact. What is not available in the model is the fingerprint reader which is there on MX4 pro along with the feature of expanding the memory via a microSD card. The in-built memory options are 16GB and 32GB ones which are quite reasonable if you are to use the phone like a normal user would. The pricing of the phone is also quite favourable and most smartphone users won’t have a problem with it. The body of the phone is made of plastic which makes it weigh 145g and lends it a thickness of 8.9mm. The grip comfort of this phone is much better than its inspiration, the iPhone 5C. This has been a feature on most of Meizu’s latest offering. The phone has been lent a ceramic finishing which would also be a treat to smart phone users. What is unimpressive is the complete plagiarism of the iPhone 5C design, down to the loudspeaker plus microphone placement on the Apple product– towards the bottom. Unless some sort of intervention comes on the part of Apple, Meizu’s latest product shall be made available in western markets by January’s second half. Currently, the firm is taking orders online. The phone was launched in the country on the 30th of December, 2014. The 16GB version has been launched with a price tag of $160 whereas the 32GB has been launched for $190. The price of the phone may be increased a little, once they hit the international market. This trend is not a new one and doesn’t come as a surprise. However, for the Meizu M1 Note, the pricing shall be higher for Chinese consumers who would want to purchase the phone at physical stores rather than on the internet. The company seems to be making less profit on each M1 Note being sold which is perhaps why the price online is lower than what it would be at mortar-and-brick stores. 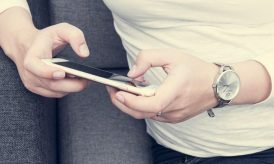 It may also be the case that the higher costs of transportation, rental rates of premises and costs of staff shall make the price a little elevated for the phones at physical stores. The Meizu M1 Note has surprised many reviewers and critics with its price band of $160 and specifications that are normally present in expensive flagship handsets from countries. Meizu has released a statement that interested buyers would be able to buy the phone from the 1000 stores where it is being launched in the country. The Meizu M1 Note has already made a splash for itself in the international market and smartphone reviewers and market analysts are only hoping that all would be positive for it when it is actually launched for a sale. 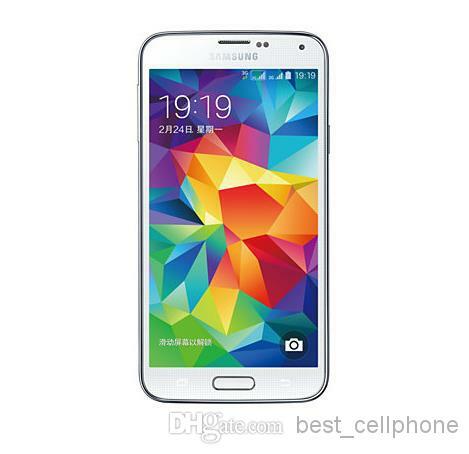 Chinese smartphones are taking the world by storm for their high quality at unbeatable prices. It is actually turning over loyalists of flagship handsets in favour of affordable handsets.